A poseable papersaurus project. 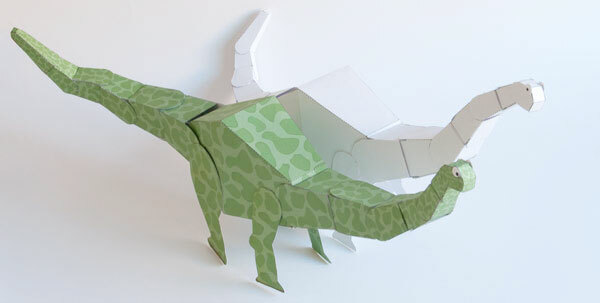 Print out the parts and make your own apatosaurus! 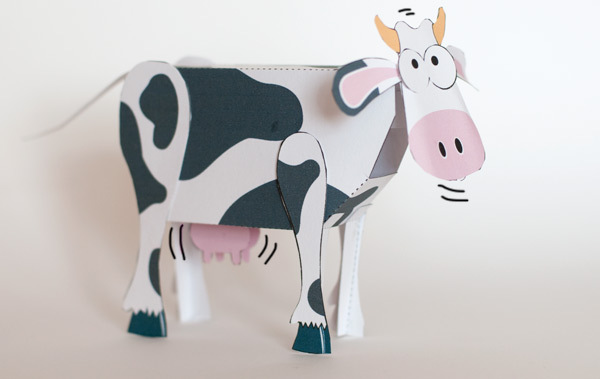 Make a small herd and see if they can take on your paper T.Rex! More details here.